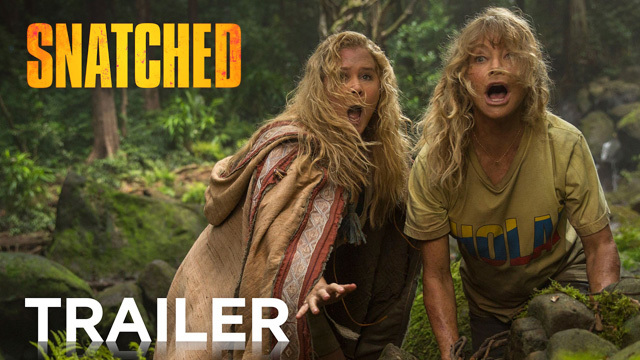 20th Century Fox has released the new Snatched trailer featuring Amy Schumer and Goldie Hawn! The comedy adventure opens in theaters on May 12. Snatched also features Ike Barinholtz (Neighbors), Wanda Sykes (Bad Moms) and Joan Cusack (Working Girl).